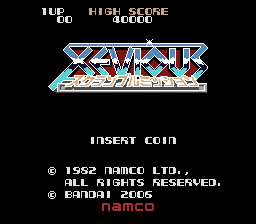 I’ve continued to poke around at the XaviX emulation and figured out what was preventing the Namco Nostalgia 1 TV game from running. 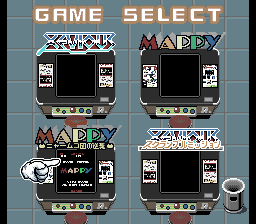 Namco Nostalgia 1 contains Mappy, Xevious and arranged versions of said games. 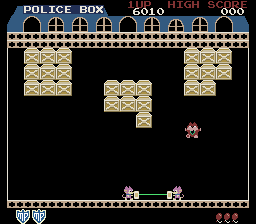 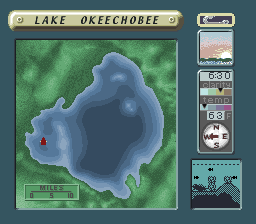 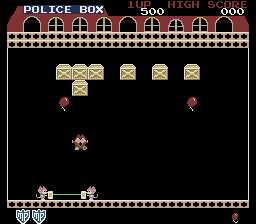 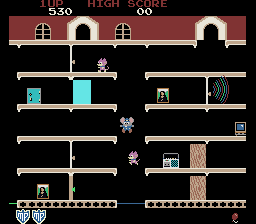 The Nostalgia collections also make aggressive use of the screen clipping registers, for whatever reason in the Mappy remix the developers decided to clip the house to a single pixel at each side of the playfield, even if the full house is present in the graphics. 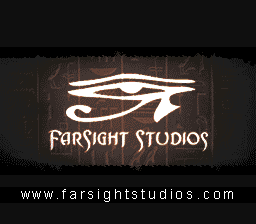 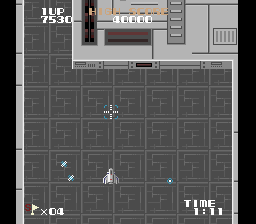 I implemented the clipping based on other games, but it seems like I was clipping a pixel too much off the left side, so in the video I recently uploaded the left border is missing. 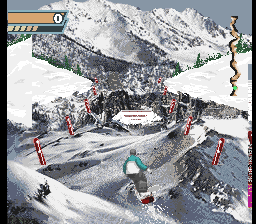 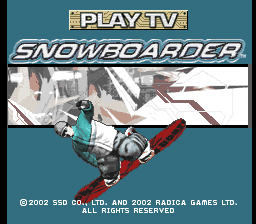 Not clipping that column of pixels does result in an unwanted space where you can see the background between the status bar and left edge in Snowboarder, but I have a feeling that would happen on hardware, and Mr. Do’s videos of the Nostalgia games are of far higher quality than any of the Snowboarder (non SSX version) so I’m going with what the better videos show as evidence. 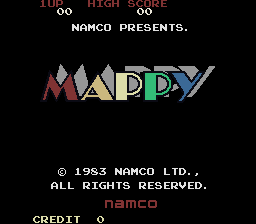 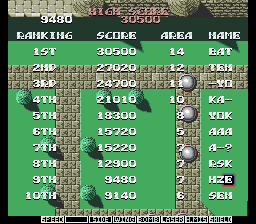 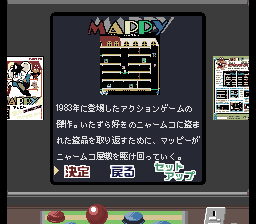 Interestingly the high score handling on both the Mappy games in this collection appears to be broken, showing the high score as ’00’ or ‘000’ in / when the high score table is presented rather than the true high score. 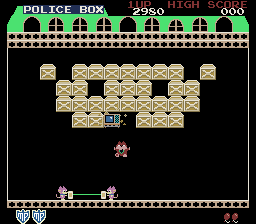 I thought this was an emulation bug, but again checking Mr Do’s original hardware videos the exact same thing happens there. 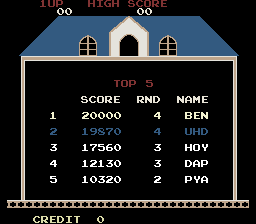 I’m not sure what happens if you beat the real score, possibly that fixes it, unless high scores simply don’t work at all? 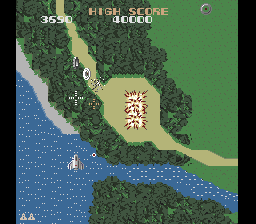 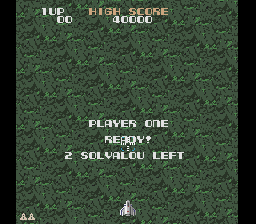 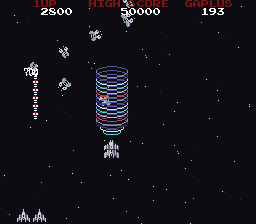 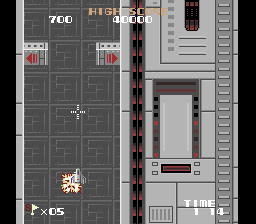 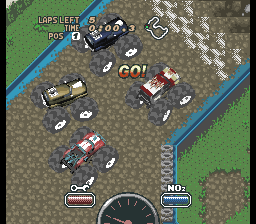 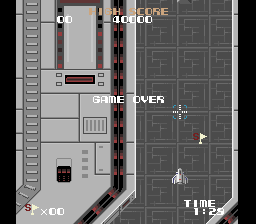 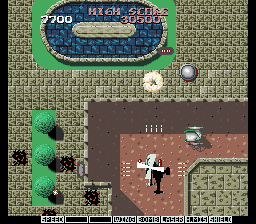 The Xevious arrangement takes the form of a flag collection / bombing run style game, where you’re rushing to the end of stages against a clock with various things slowing you down rather than outright killing you. 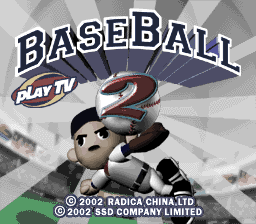 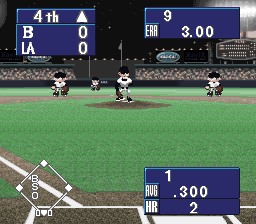 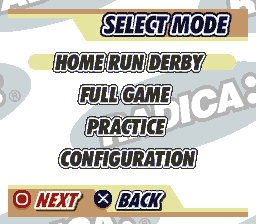 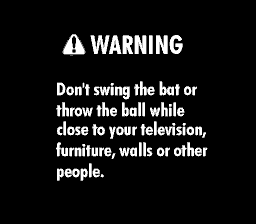 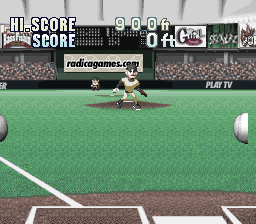 Fixing the bug that was causing Namco Nostalgia 1 to not boot also allowed Radica’s Baseball 2 to show some screens, although I haven’t got the analog inputs hooked up, so it isn’t yet playable. 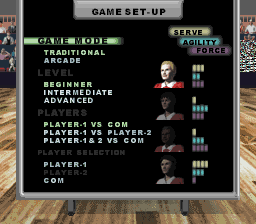 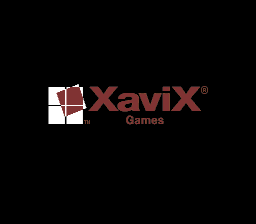 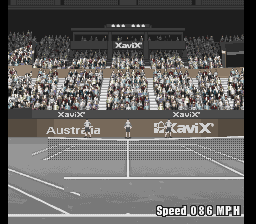 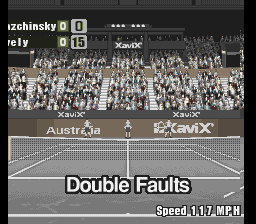 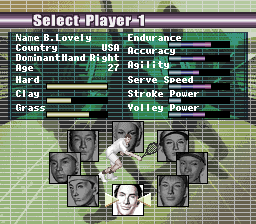 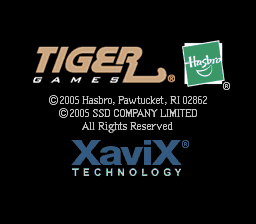 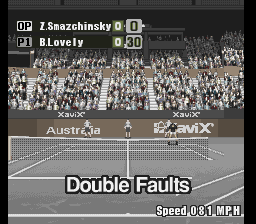 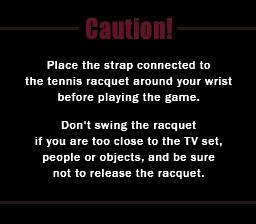 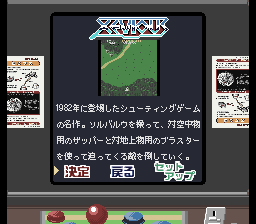 XaviXport Tennis also reaches ingame, although again probably needs raster interrupts to do the linescroll effect on the court, and also has no working controls other than a single button to advance through menus. 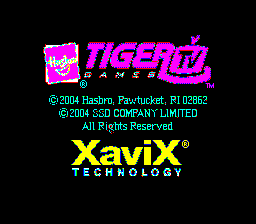 This also runs in an interlace mode and sends the fields on alternating frames, which means the entire image shakes ups and down at the moment, I’ll probably have to figure out a ‘clean’ way to deinterlace and render in a higher resolution otherwise it’s migraine inducing. 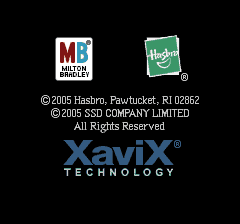 Star Wars seems to make more extensive use of the custom opcodes and is currently not showing anything. 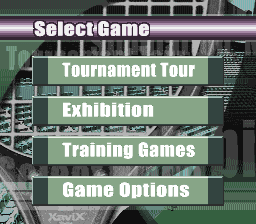 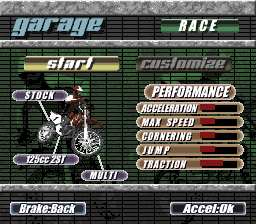 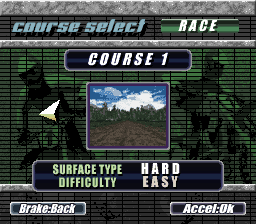 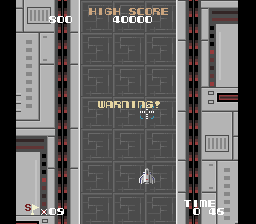 I’ve been doing a bit of work on the XaviX emulation in MAME (technology used by a number of Plug and Play TV Games) and in that time I’ve made some decent progress with the emulation. 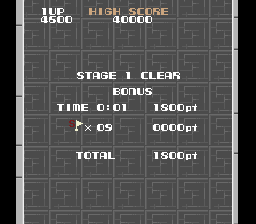 While still far from perfect (some graphical problems, no sound, poor performance) I feel there has been enough progress to show some of it here. 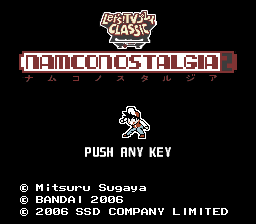 Some of the most noteworthy things using the hardware are the Taito / Namco Nostalgia collections which were released in Japan in 2006. 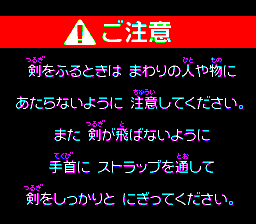 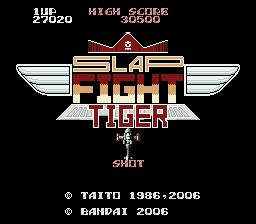 Taito Nostalgia 1 contains “Slap Fight” and “KiKi KaiKai” and remixed versions of them. 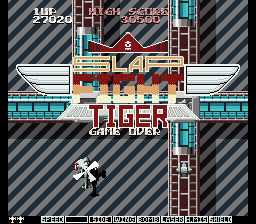 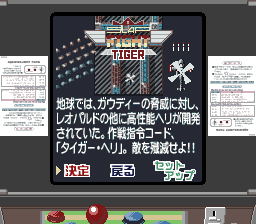 Below is the remix version of Slap Fight which mixes Slap Fight with another classic, Tiger Heli, giving you the Tiger Heli ship instead of the regular Slap Fight one. 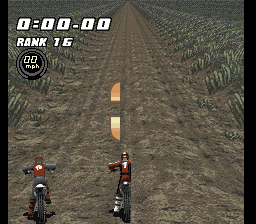 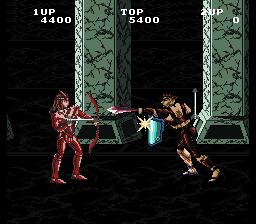 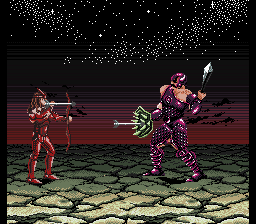 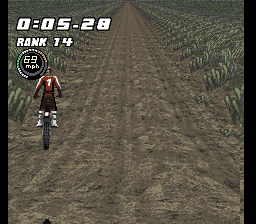 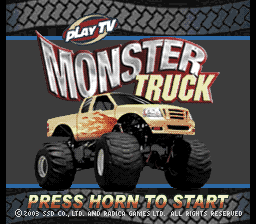 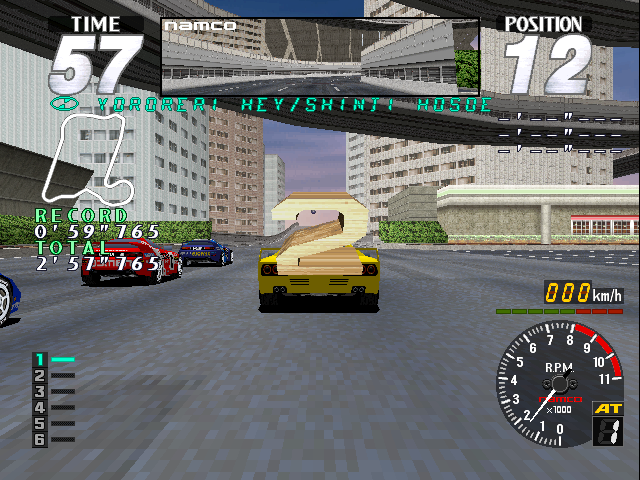 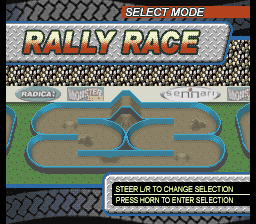 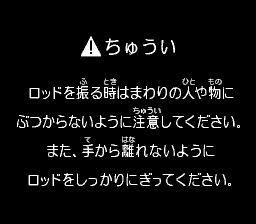 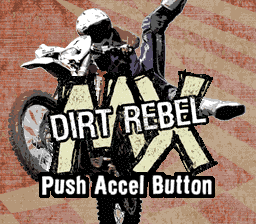 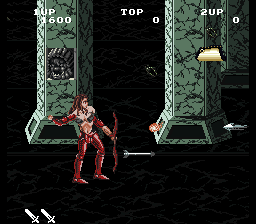 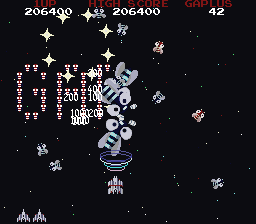 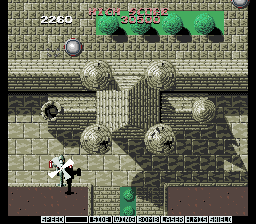 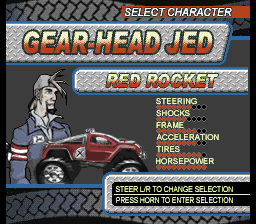 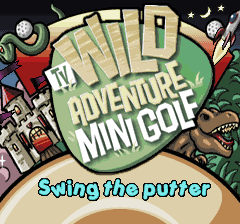 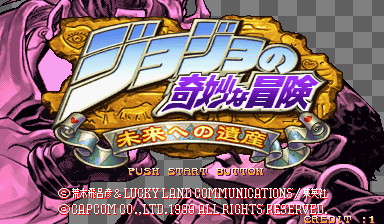 Due to the compressed screen size this version of the game is very difficult. 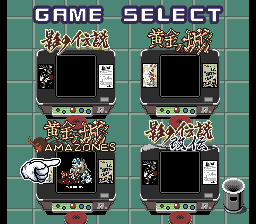 The KiKi KaiKai allows you to play as the main character from Bonze Adventure instead. 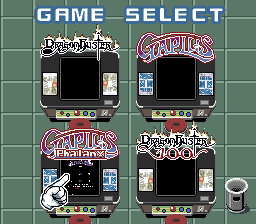 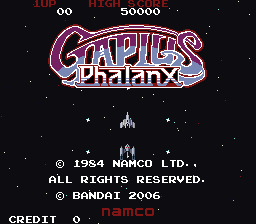 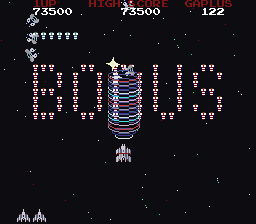 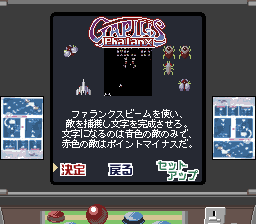 Namco Nostalgia 2 contains “Gaplus” and “Dragon Buster” again with remixed versions. 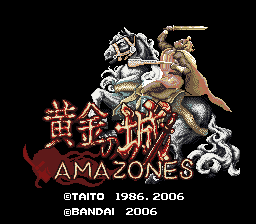 Taito Nostalgia 1 contains “Legend of Kage” and “Gladiator” plus the usual remixes of them. 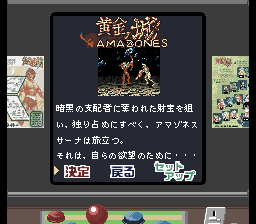 Below is Amazones, the remix of Gladiator. 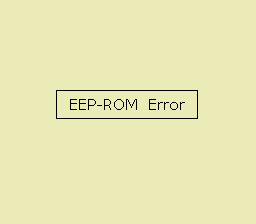 Note, with current emulation missing the EEPROM support the key assignments are invalid by default and get lost every time you exit the game, but they can be assigned each time. 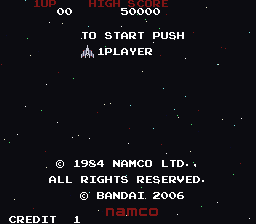 Namco Nostalgia 1 still doesn’t run properly, so no shots from that one at the moment. 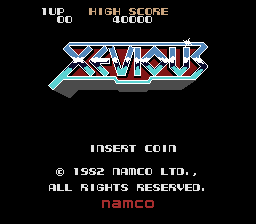 Outside of Japan the XaviX technology was used mostly by games with novelty controllers. 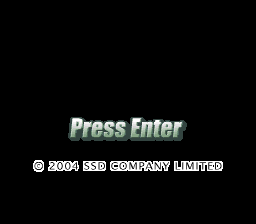 Progress has been made on the emulation of some of those too. 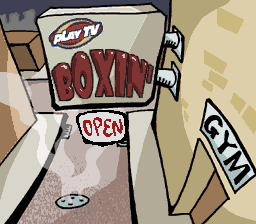 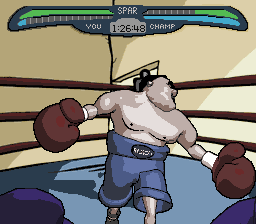 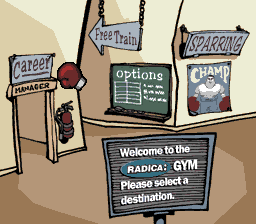 Graphics were much improved in Radica’s Play TV Boxing, menus now look solid, priorities are correct, sprites fill the screen properly etc. 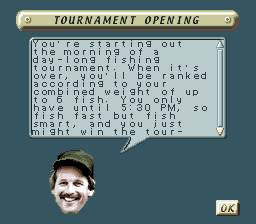 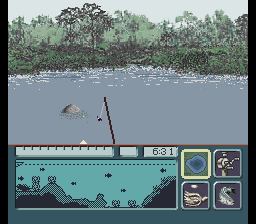 Radica’s Bass Fishing game no longer crashes when you enter gameplay, and no longer has corrupt text in the menus. 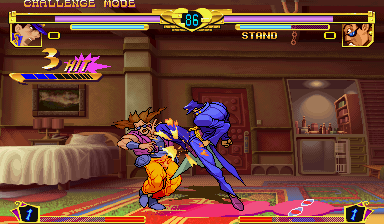 Inputs aren’t fully mapped yet tho. 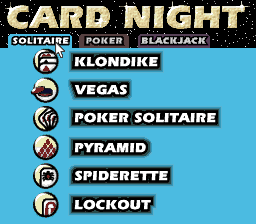 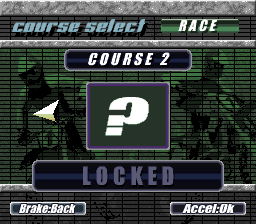 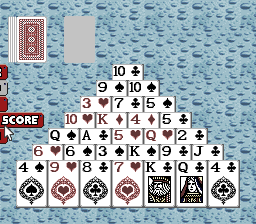 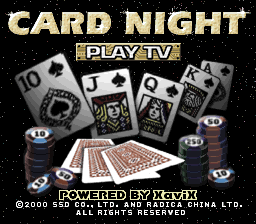 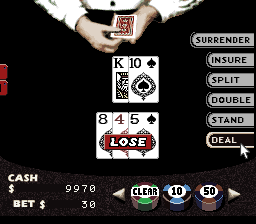 Radica’s Card Night no longer crashes upon reaching the main menu, and has more correct graphics. 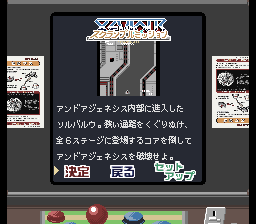 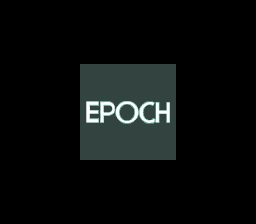 The glitch where it rendered a corrupt menu over the startup screens is gone too. 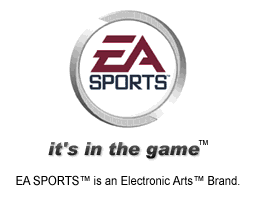 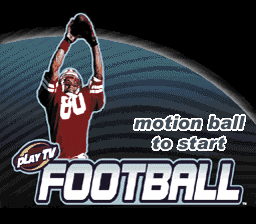 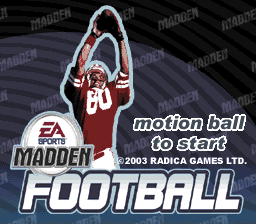 The Radica Madden & Football games now show their startup screens (EA license screen on Madden, Farsight developer screen on Football) and also prompt the player to throw the ball (not emulated) to start, rather than crashing at that point. 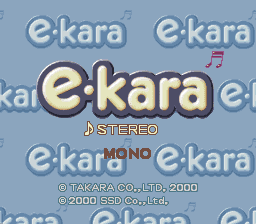 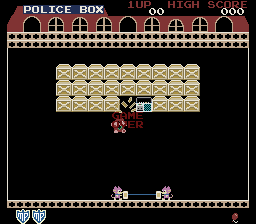 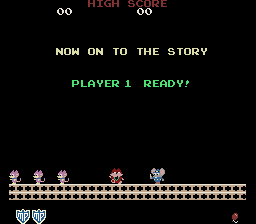 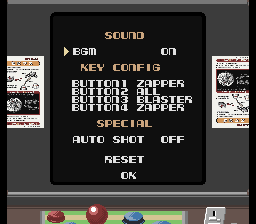 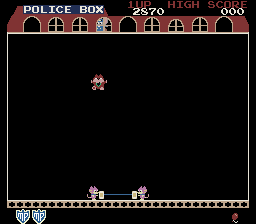 The e-kara things now have a scrolling screen and colours that aren’t garbage (although no inputs exist to get past this screen) and the Fisher Price ‘Rescue Heroes’ shows a startup screen now before crashing. 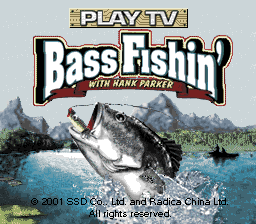 Excite Fishing DX moans about the EEPROM. 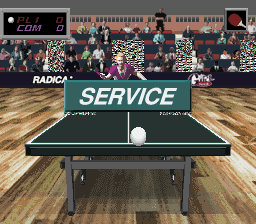 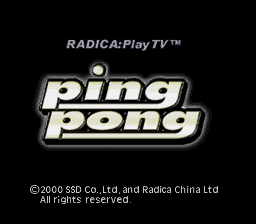 Radica’s Ping Pong now boots, although you can’t serve. 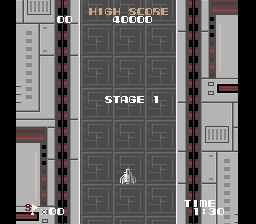 While many of these still aren’t playable the progress over the last few days has taken most of them from doing almost nothing to looking much more like what they’re meant to be, and a much better picture of the overall hardware. 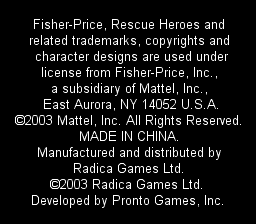 None of this would have been possible without Sean Riddle dumping the majority of these titles and Peter Wilhelmsen purchasing many of them for that purpose. 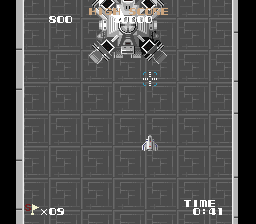 The Steel Force changes mentioned in the previous update didn’t make 0.202, but should be in for 0.203, but I wanted to take this opporunitiy to highlight some more small changes that will be also be in 0.203. 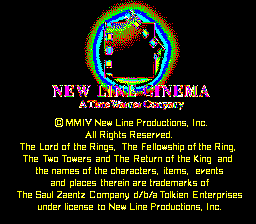 I said before it’s not always ‘low profile’ titles that get fixes, and the last week or two has seen some bug fixes to better known titles that are just as important. 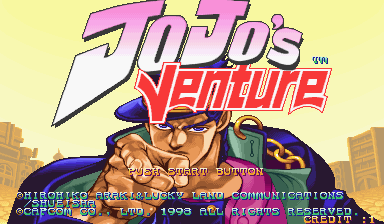 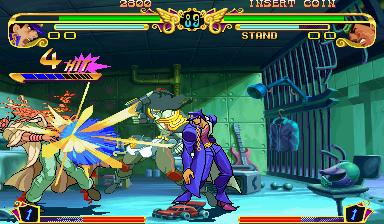 First I’ll start with CPS3, and a long-standing bug with the combo meters in JoJo’s Venture / JoJo’s Bizarre Adventure. 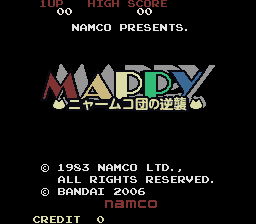 This is one that back in the day I didn’t really put any research into due to unwanted attention and misuse of MAME for commercial bootlegs, but given that its been 10 years, the hype has died down and people still wanted to see it fixed, I decided to give it a look. 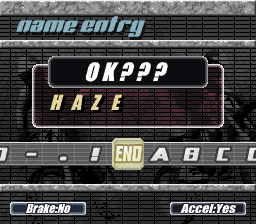 Actually a fairly simple problem. 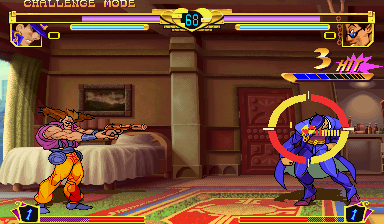 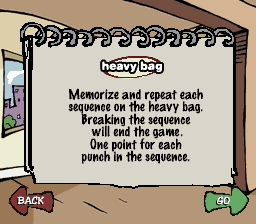 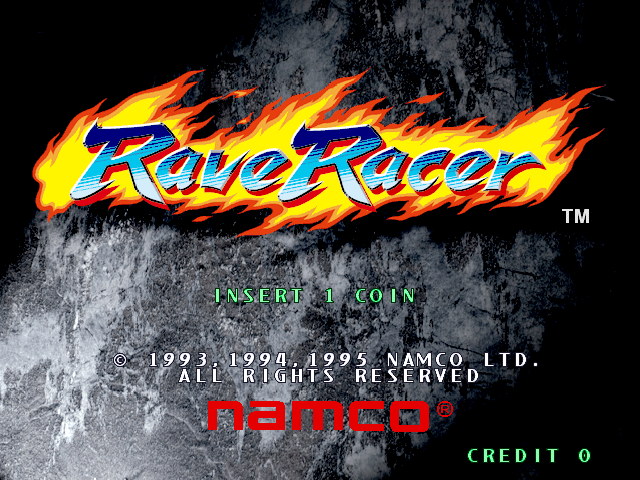 The game is only capable of displaying one Combo counter at a time, draws them off screen and uses ‘rowscroll’ to ‘bounce’ them into the display, so not only was the 2nd combo meter missing (because it never got scrolled on) but the ‘bounce’ on the Player 1 side was missing too, which was a dead giveaway for what the problem was. 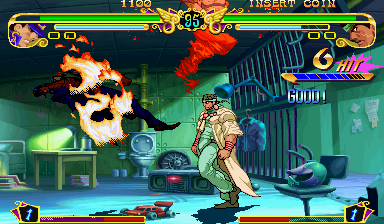 I was actually looking at CPS3 already with a view to fixing some of the palette manipulation effects in the later (P2 side) stages of Red Earth so fixing this was just sidetracking a bit. 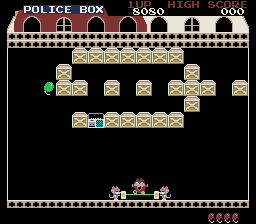 I might do an update about the palette stuff in Red Earth if I figure that out too. 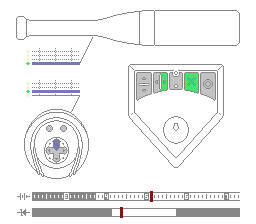 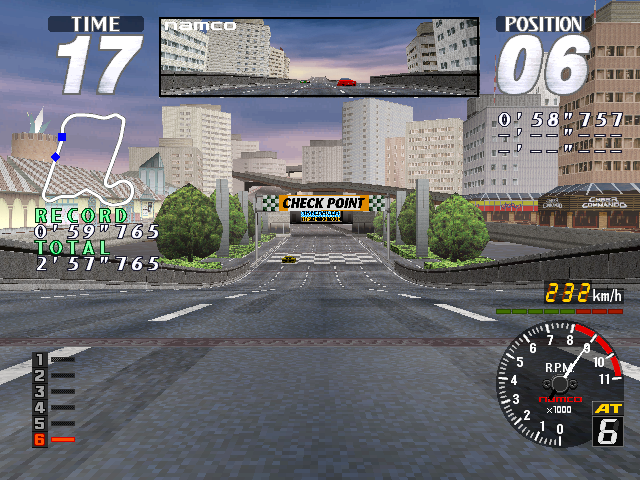 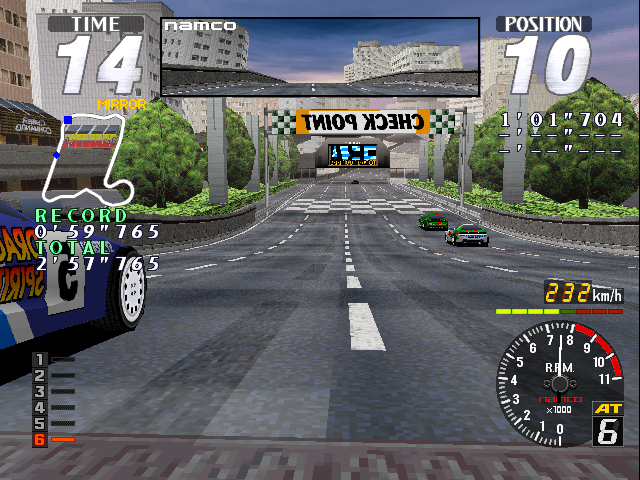 Previously the mirror view did not properly flip the screen, but instead acted like the screen was flipped without showing the effect, meaning it basically just played with reversed controls and the speedometer needle in the incorrect position. 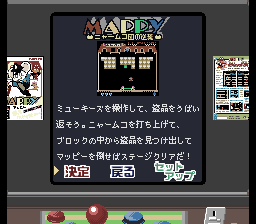 Mooglyguy researched the issue, and happppp worked out how to implement it in the driver. 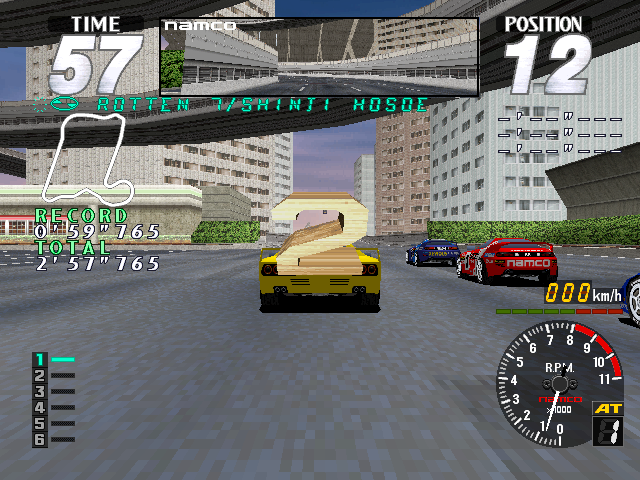 Some optimizations were made at the same time meaning the driver also performs a bit better than it did before. 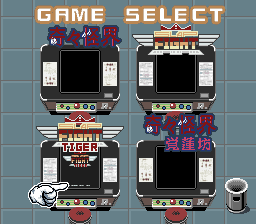 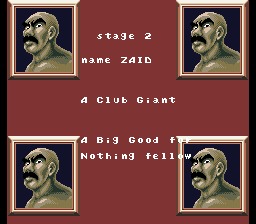 So there you go, two fixes to the emulation of some better known platforms that will be in MAME 0.203 and higher.